Windows Hive troubleshooting How to - Reinstall All Built In Apps in Windows 8 and 10. How to - Reinstall All Built In Apps in Windows 8 and 10. This troubleshooting article will tell you “How you can reinstall apps in Windows 10 and Windows 8”. Introduction. 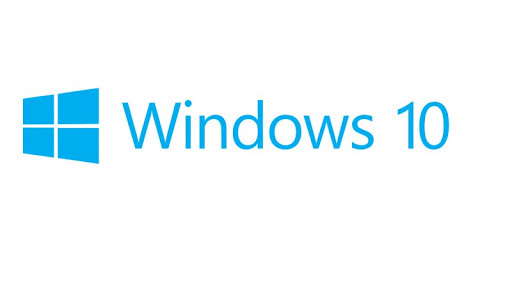 Windows 10, the latest operating system of Microsoft has now launched. 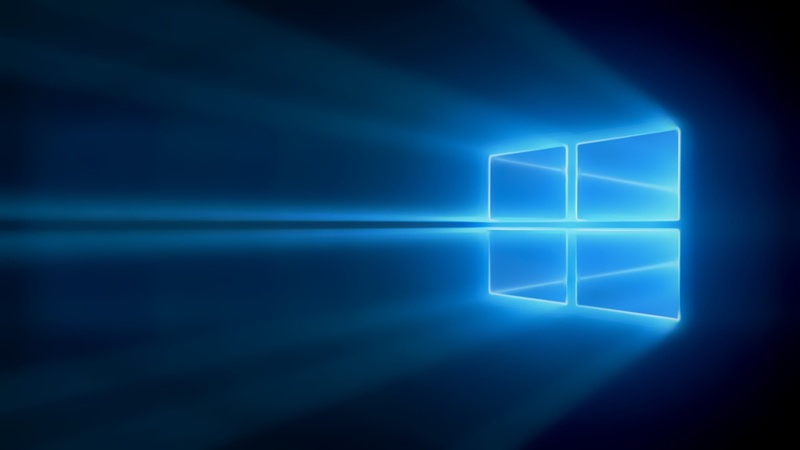 Windows 10 is the fastest adopt operating system in short time ever. Windows 10 packs with so many new features, new Universal apps, the personal digital assistant Cortana. In Windows 10 all apps are written from scratch to give users a best windows experience. If you removed some or all Windows 10 built in apps and again after some days want to reinstall them, OR If your apps are crashing or won’t open and want to reinstall them then this tutorial will help you to get things done. We will use Windows Powershell. 1. 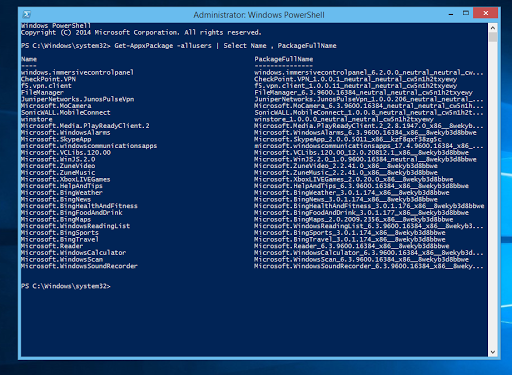 As usual we have to open Windows PowerShell first. For that press Windows logo key + Q. And type PowerShell and hit enter. 2. Now if you want to reinstall all built-in apps in one step then type following command and hit enter. 3. This command will take some time according to your computer speed and will reinstall all built-in app in your system. 5. We will use follwing commnd. 6. But as you can see we have to first give the path to app package and we will replace with <PackageName> with that. 8. There you will see the app files with their name. And in each app file there is a file called AppxManifext.xml. And this file is required to restore the app. 9. So for restoring an app you will first need to know the app PackageName. 10. To know PackageName type following command in PowerShell. 11. This command will show you all PackageName of all currently installed apps. 13. Now replace the <PackageName> with the specific app PackageFullName (which was shown in powershell) and hit enter. And this will reinstall the specific app. For example if you want to reinstall alarm app then you will type this. If you face any problem while doing this all steps then don’t forget to comment below.